Prabhat Dairy listing performance dashed investors’ hopes of pocketing profits in the troubled IPO. The shares debuted on NSE and BSE today at INR113 apiece, in contrast to the allotment price of INR115 per share. Retail investors were slightly better off as they received a discount of INR5 per share but the hopes of making money in the IPO were dashed by the poor listing. 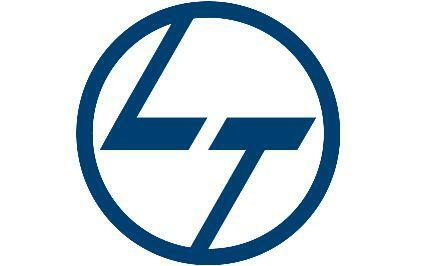 The stock touched a low of INR112 per share and a high of INR119.9 per share by 1 PM. Shares were trading at INR116.8 per share at 1 PM, marking moderately positive returns for retail investors. The IPO opened on 28 August and was extended till 4 September as investors largely stayed away. Merchant bankers resorted to cutting the issue price from INR140-147 per share to INR115-126 per share for QIB and NII shareholders. Lukewarm response to the IPO can also be gauged from the fact that shares were finally allotted at the lower end of the price band. SBI Capital Markets, Macquarie India Advisory Services and Edelweiss Financial Services managing the IPO. The integrated milk and dairy products company raised INR300 crore through the IPO which originally included an offer for sale (OFS) from existing investors. Rabobank and Proparco were looking to substantial reduce their shareholding in the company through the IPO. A big chunk of IPO proceeds will be used for loan repayment by Prabhat Dairy’s wholly-owned subsidiary SAIPL. Around INR185 crore will be used for paying debt, INR35 crore for capital expenditure and the rest will be provided for general corporate function. 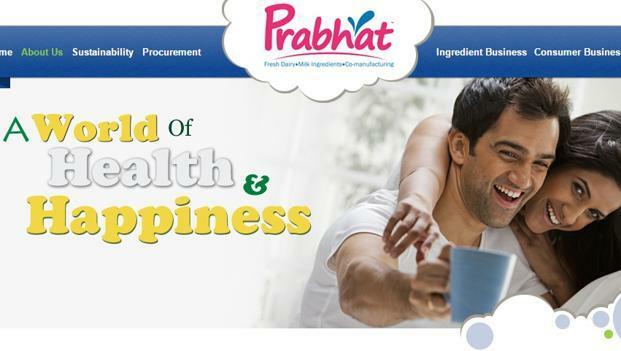 Prabhat Dairy listing brings forward the crucial question of aggressive IPO pricing by company management and lead managers. Several recent listings have either gone below the issue price or have been only marginally positive. Prabhat Dairy became second IPO this year to extend the subscription dates and reduce price band. Earlier in March, Adlabs Entertainment met with the same fate.